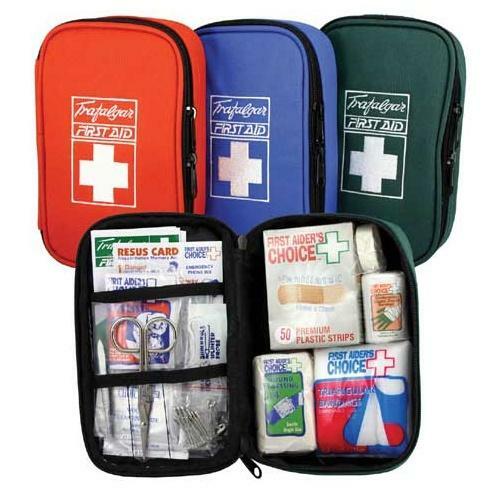 Exceeding NSW ‘C’ compliance the popular handy 3 first aid kit is great value for money. It has a simple design and practical internal layout, supplied in a embroidered hardwearing, zippered 600D/PVC case. This compact kit is ideal for the glove box, cupboard or suitcase.